New. Trade paperback (US). Glued binding. 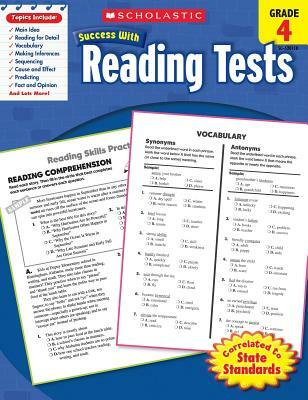 64 p. Scholastic Success with Workbooks: Tests Reading. Very Good. 0545201101 Minor shelf wear.